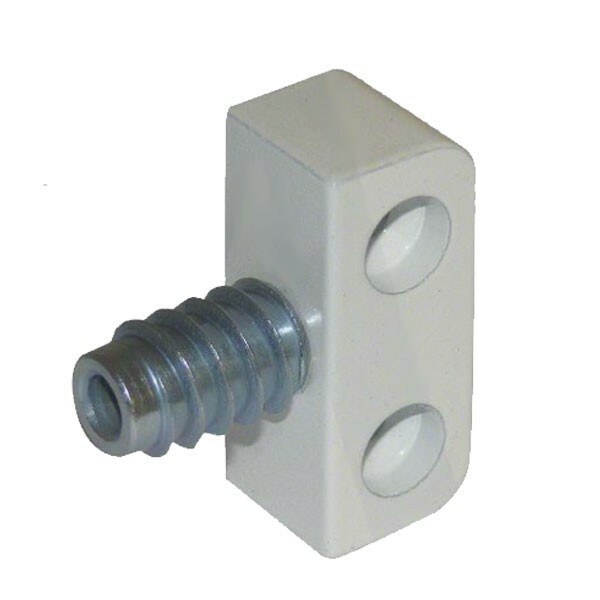 Bramah Rola C Casement Window Lock suitable for outward opening hinged windows. Supplied comes with security screws. 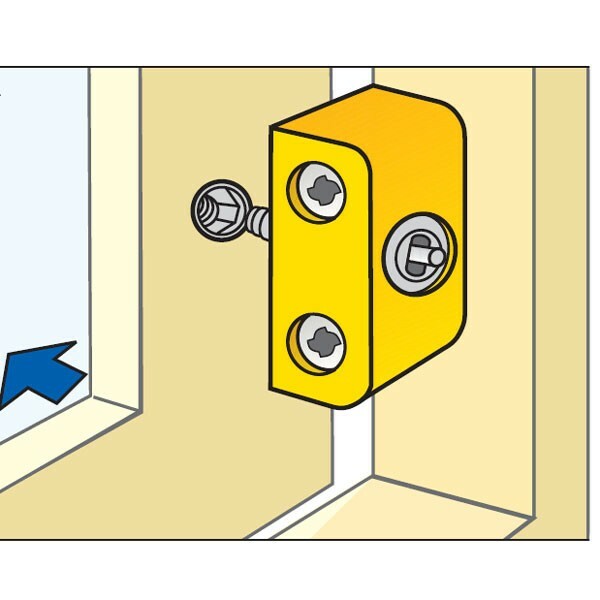 Lock is secured and released by use of the key which turns a threaded socket screw into an insert located in the stile.